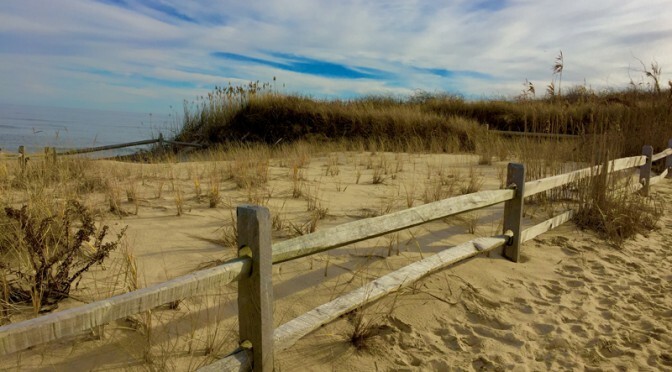 I love the beach fences here on Cape Cod. They look so rustic and old and give the beach that perfect Cape Cod look! The beach fences are all different and all so unique! 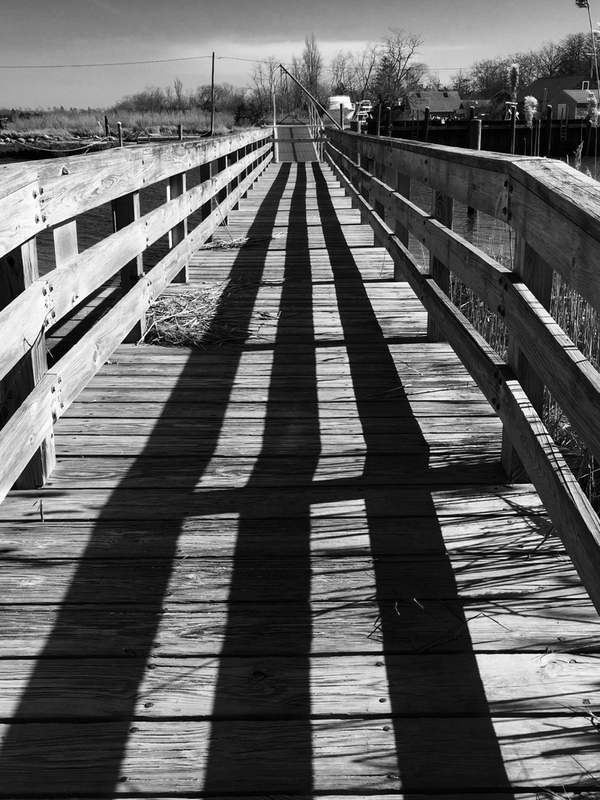 This was such a cool black and white photograph of the bridge at Rock Harbor in Orleans on Cape Cod. 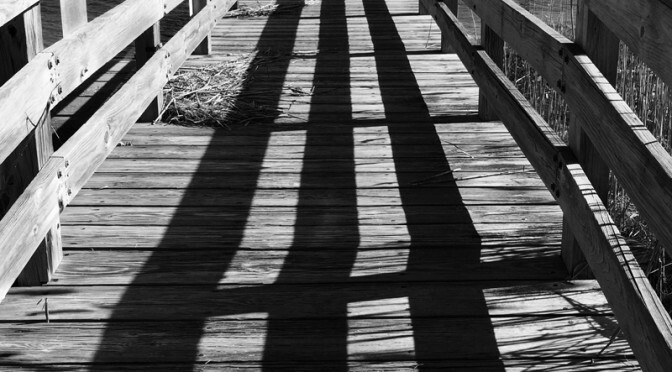 I love the shadows. 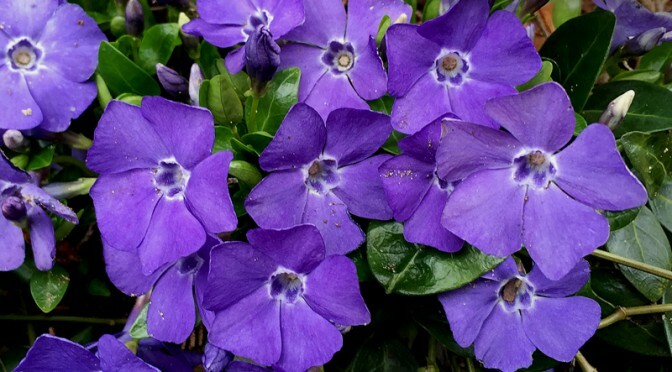 Periwinkles grow to about 6″ and are considered a creeping evergreen. 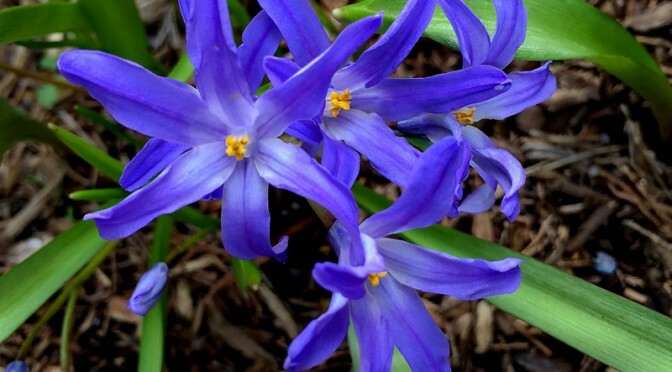 Their flowers are about 1″ and pinwheel-like purplish-blue with a white star in the center. Such a pretty wildflower, don’t you think? The wildflowers are starting to bloom here on Cape Cod and are gorgeous! I loved this photograph of Stout Blue-Eyed Grass that I saw on one of my walks. Stout Blue-Eyed Grass usually blooms in May and June so it is somewhat early this year. Its flowers have 6 pointed petals and yellow centers. Thin bladelike leaves rise from the base. It is native to the area. Have you ever seen Stout Blue-Eyed Grass? Pretty, don’t you think? 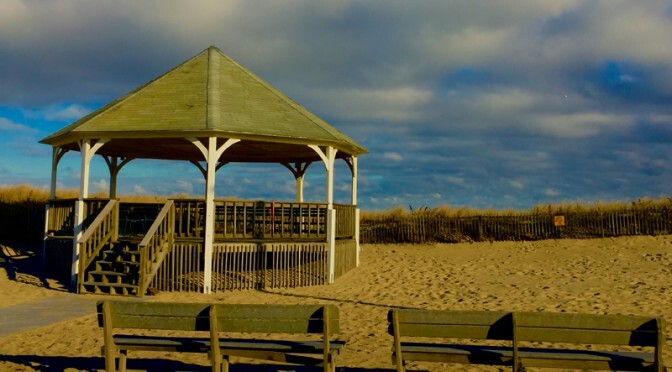 Pretty soon the bandstand at Nauset Beach in Orleans on Cape Cod will be busy again with their summer concerts.. The Nauset Beach Summer Concert Series are free concerts and are held every Monday evening in July and August. They are a lot of fun, so put it on your calendar for the summer! 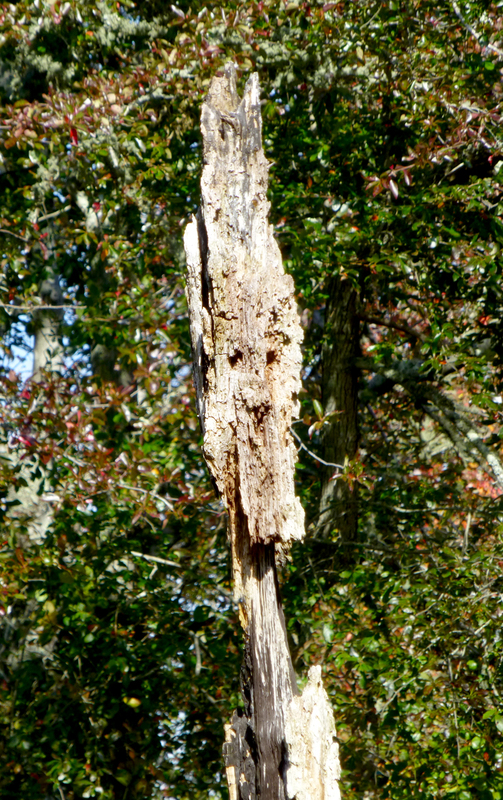 Every time i pass this “tree face” on Red Maple Swamp Trail at Fort Hill on Cape Cod, I chuckle. 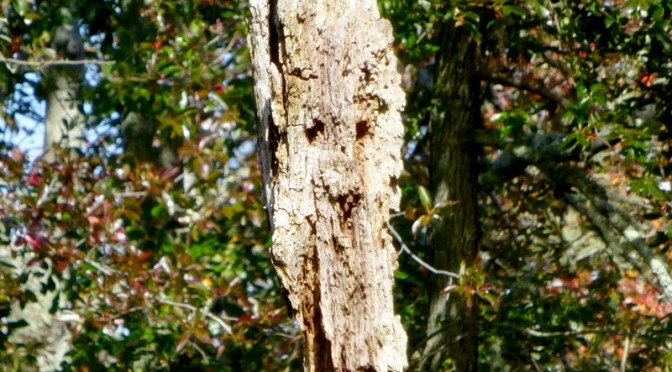 isn’t it a great face on the tree?